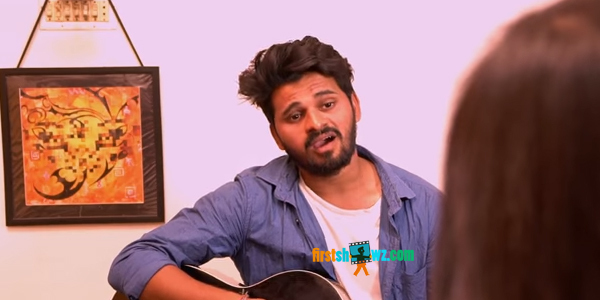 Watch Despacito Telugu Cover Song featuring Jessy (thecoldqueen_31), Chaithu (Chaithu_mothluri). AK Kalyan takes care of Lyrics and Concept with AK Music World as the Production House. Siva Yellanki directed this cover song with Chiyaan Ashok as the DOP.